The smallest of the smallest of ABB outdoor power inverters is the right size for the average rooftop installation. This rugged outdoor inverter has been designed as a completely sealed unit to withstand the harshest environmental conditions. The UNO-2.0-I is the latest single phase string inverters in the line. A new-look inverter but packed with ABB’s proven high performing technology. The new look inverter has new features including a special built-in heat sink compartment and front panel display system. The high speed MPPT offers real-time power tracking and improved energy harvesting. Despite the isolated operation, the UNO-2.0-I features an efficiency of 96.3%. 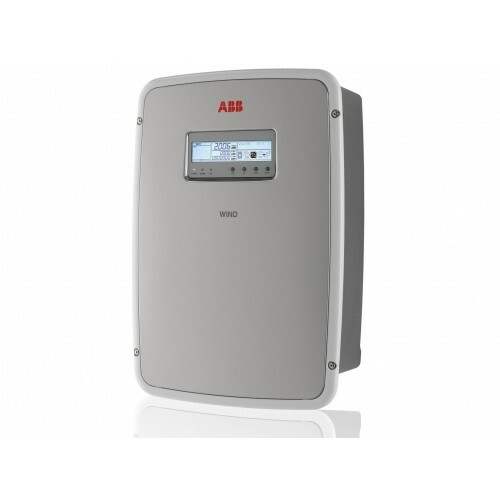 The wide input voltage range makes the inverter suitable to low power installations with reduced string size.